The lands of Magnamund were created by Joe Dever for the 1984 Choose Your Own Adventure novels of Lone Wolf, a Kai monk who finds himself the sole survivor of a massacre that killed his friends, colleagues and mentors. In the series, Lone Wolf travels the world, facing Dark Lords and retrieving the lost knowledge of the Kai monks of Sommerlund. Over nearly 2 dozen books, Lone Wolf encounters numerous magic items and in the later books crafts new items for the New Kai Order. 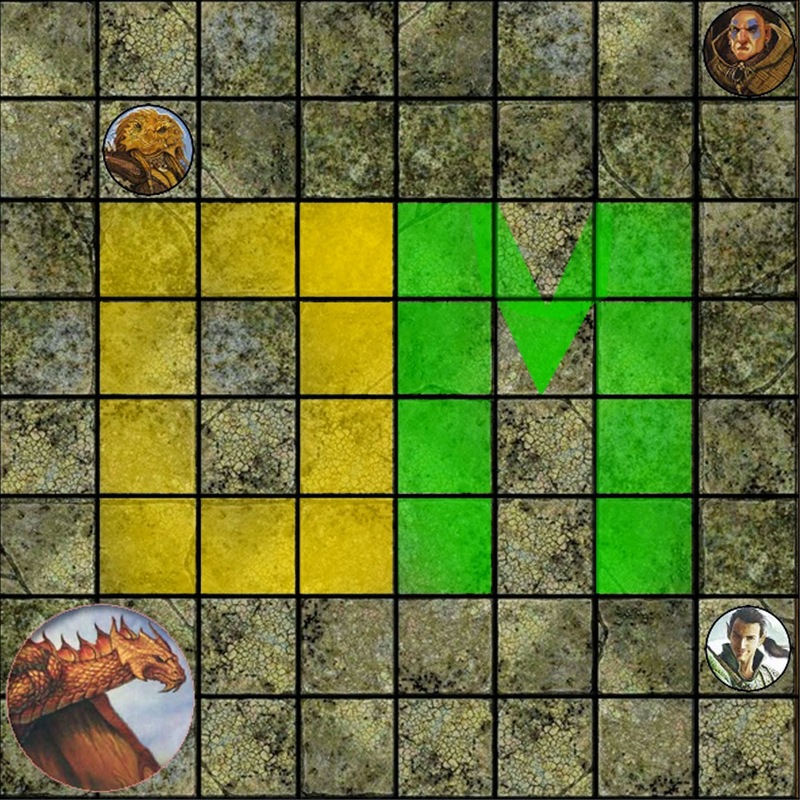 Below you will find a range of items usable in your 5th edition games. For more information on the world of Aon, the lands of Magnamund, and the Lone Wolf Adventure Gamebooks, including a Kai monk class designed for 5th edition, link over to "The Kai Monks of Summerlund". 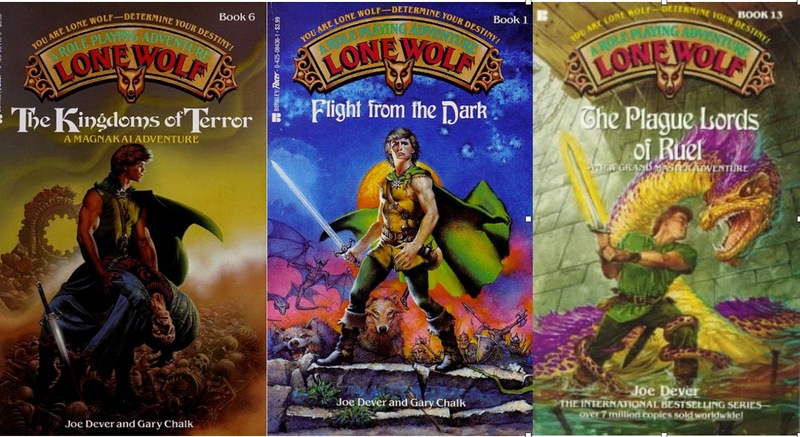 The Kai monks of Sommerlund first appeared in the Lone Wolf Choose Your Own Adventure game book, “Flight from the Dark” by Joe Dever and Gary Chalk, published in 1984. Until that time, Choose Your Own Adventure novels told you who you were and what you could do, allowing you to choose which road to follow, what tunnel to explore, or whether to face a monster. 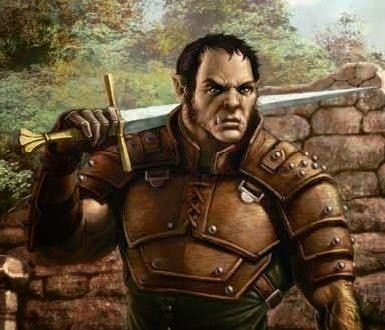 What made the Lone Wolf series a fan-favorite was that you could create your own character, choose from a list of interesting powers, select your starting gear, carry items from book to book, and fight monsters using a combat system. Not only could you choose from ten different powers (called disciplines), you gained new powers for each book in the series you completed; effectively leveling up after each book. The Lone Wolf series allowed us to play a solo roleplaying game long before video games became the norm. The human equivalent under the seas, merfolk are far more than a single race. This highly adaptable race varies in size, coloration, features, culture, and religion across the world. Ability Score Increase. Your Dexterity increases by 2, and two other ability scores increase by 1. Age. Merfolk have lifespan similar to humans, reaching maturity by their early teens and rarely living longer than a century. Alignment. Merfolk, like humans, tend toward no particular alignment. Many tribes have a balance of lawful and chaotic elements, so are often perceived as neutral. Size. Merfolk come in a variety of lengths and weights, ranging from 5-7 feet in length, and from 100-300lbs. Your size is medium. Speed. Your base walking speed is 10 feet and you are always considered prone. You have a swim speed of 30 feet. Adaptable. 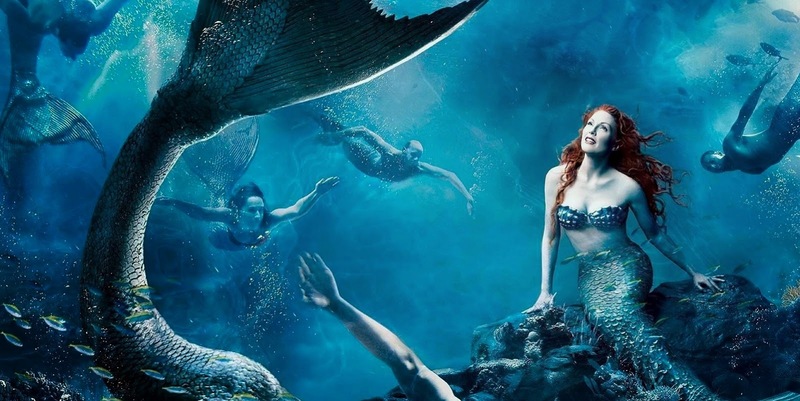 Like humans, merfolk are adaptable to a wide range of environments and social structures. Merfolk may select any three skills, tools, or languages to become proficient in. Amphibious. You can breath both air and water.